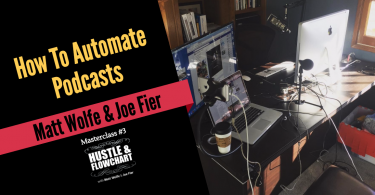 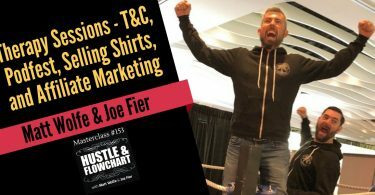 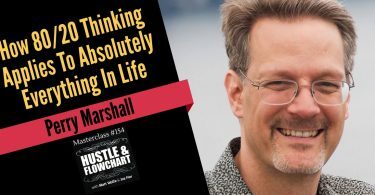 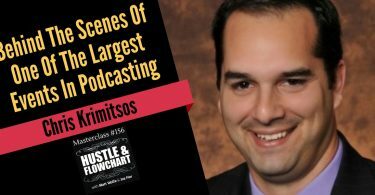 In the fourth episode of the Hustle and Flowchart podcast, Matt and Joe interview Aaron Fletcher, the business-automation expert. 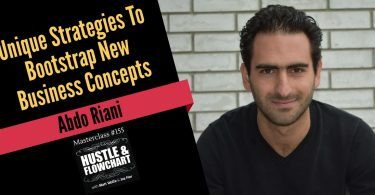 Aaron shares his breakthrough strategies on how to systematize and automate your business; including the simple “KAD” strategy that will revolutionize how you think about your work. 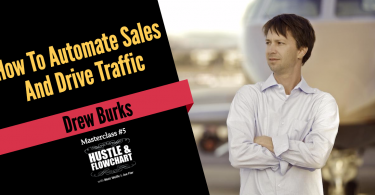 Aaron talks about how to delegate tasks, how to use automation tools to crush outbound sales, and why you need to “kill” everything that isn’t moving the dial. 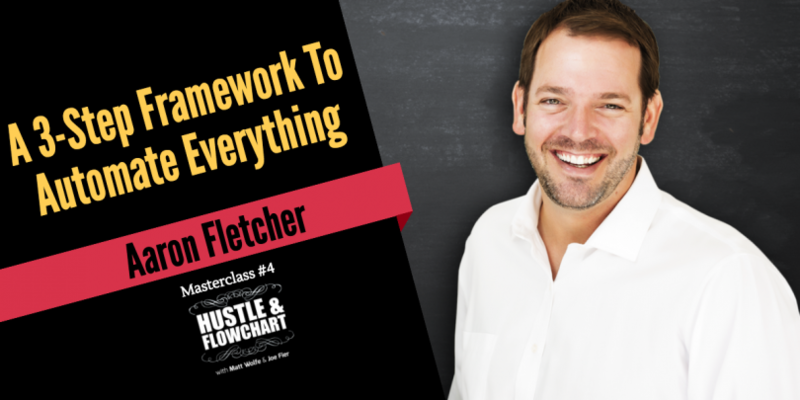 Join Us On The Free Perfect Funnel Masterclass!